HTC needs to get the message out about the One. This probably isn't the best way to go about it. 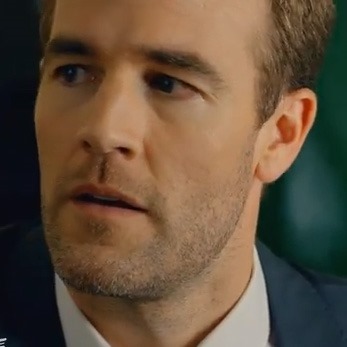 The 3.5-minute ad on Funny Or Die has some genuine guffaws, but they're buried in awkward pauses, cringe-inducing costumes, and James Van Der Beek's grizzled chin. The Beek has been making a quiet, enjoyable comeback lately (see his meta self-performance on Apartment 23), but this baffling display of wannabe viral marketing can only hurt both his and HTC's image. 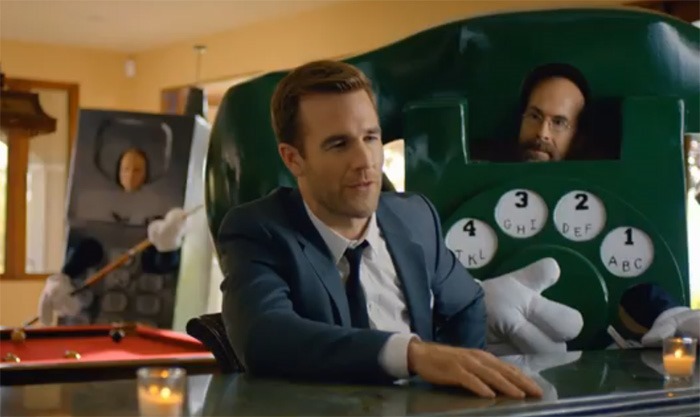 It starts off as a fairly standard Bachelorette riff, "The One With James van Der Beek," featuring the requisite cheesy backdrops, improbably hot young lady, and smarmy, charming host. Almost immediately it descends into madness, with four grown men dressed in kindergarten-grade costumes, pretending to be phones. The gist is that they're competing with the HTC One for the lady's affection. The actress is probably the best part of this thing, closely followed by the self-aware leading man, but a few one-liners can't save 228 seconds of awful, awful advertising. By the time they get to the dual speaker jokes and Zoe showcase, it's like a Formula 1 crash in slow motion: you just can't look away. Oh, and it ends with racism jokes. Not racist jokes, just jokes about racism. That aren't funny. 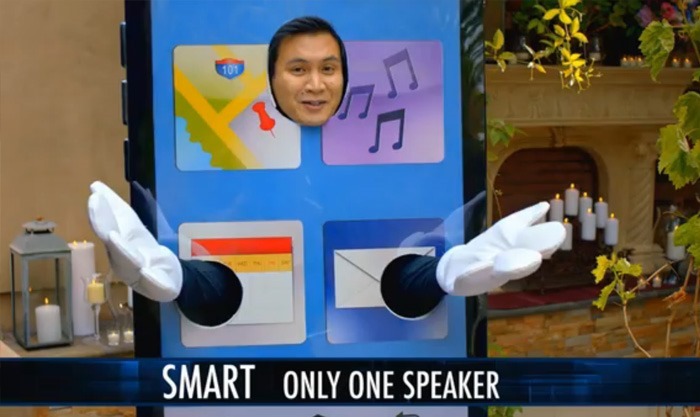 Samsung marketing department, you've got nothing to worry about.